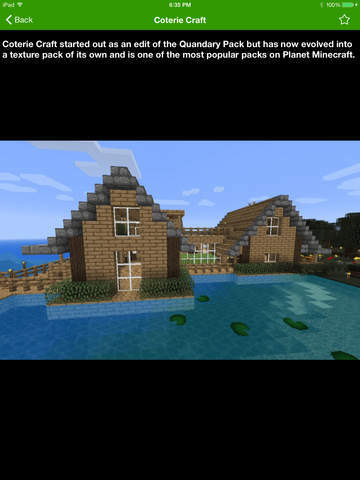 Have you ever wanted to change the way Minecraft looks? 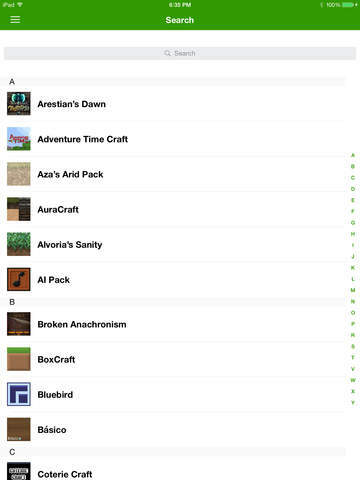 Block by Block? 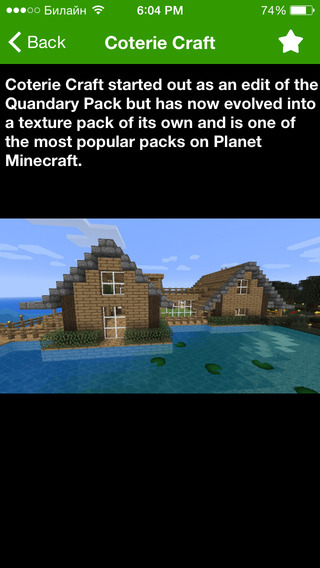 Well now you can with learn how to with Texture Packs Ultimate for Minecraft. 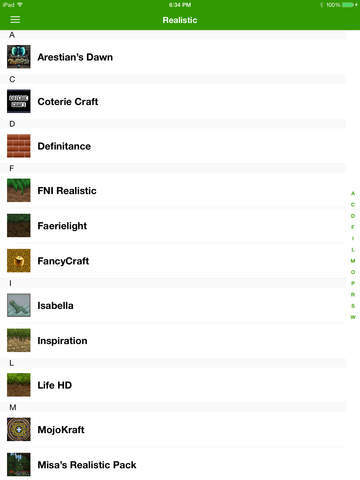 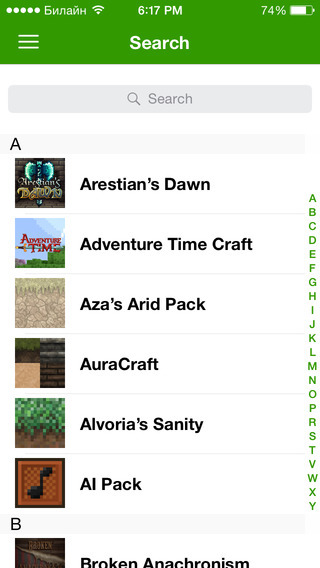 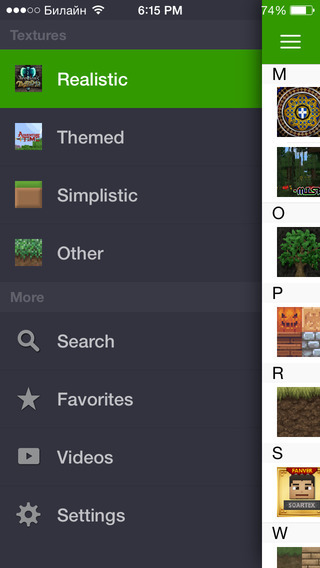 With this app you can browse tons of texture packs and learn more about them.